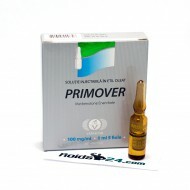 Primover is an injectable steroid made by Vermodje, its active substance is Methenolone Enanthate. 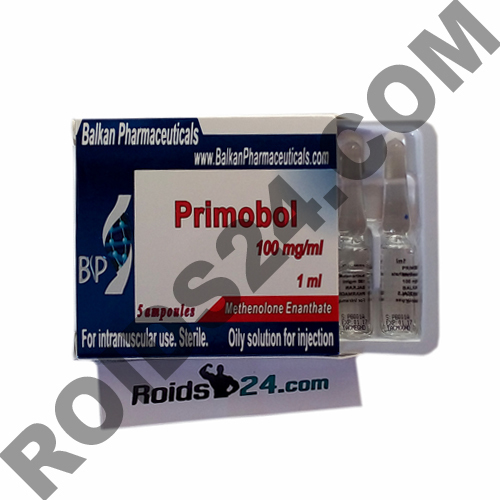 ..
Primobol is an injectable steroid made by Balkan Pharmaceuticals, its active substance is Methenolone Enanthate. This injectable steroid is aslo known as Primobolan.